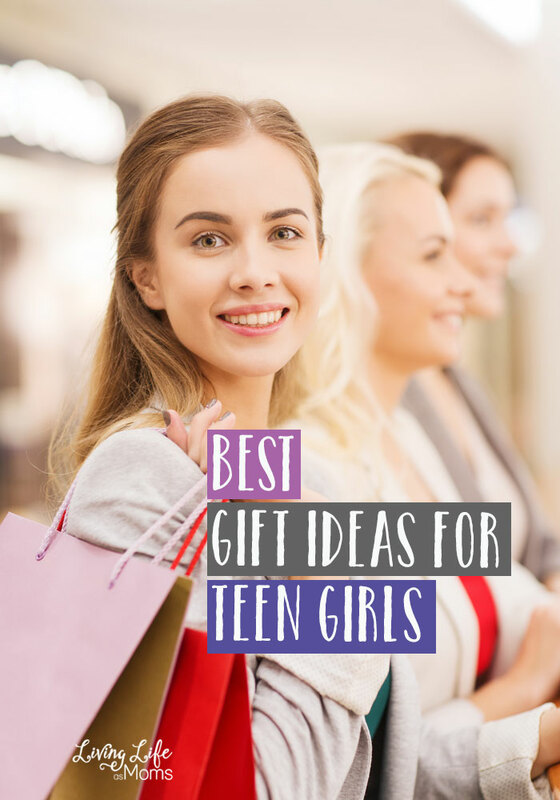 Shopping for gifts for teen girls can be really fun and exciting! If you are looking for some holiday gift ideas, here are some great options that any teen girl would love! Teenage years can be awesome, interesting, frustrating, confusing and all-together over in a flash. Think back to when you were a teenager …so many memories probably come rushing back to about what was the latest style and fashion and what were the trends. The truth is, this is still the same for teen girls today! 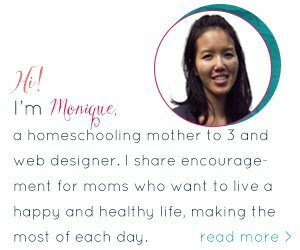 Teen girls love style, they love fashion, they love electronics and they love to be able to showcase their own personality and express it as well. Buying gifts for a teen girl is absolutely a lot of fun! Think bright colors, fun gifts and things that you think would make them smile. This holiday season have fun buying gifts! Being able to surprise a teen with an awesome holiday gift is just one of the great aspects of gift giving! Room decorations are always a great idea! These LED string light photo clips are perfect for personalizing her bedroom. This cute bag can go anywhere. Temporary hair dye is so much fun! Teens love using color in their hair to show off personality in their style but not all kids go to a school that allows it. This hair chalk can go in after school and wash out before they go back. Let your teen add a personal touch to her water bottle. This light up speaker will bring the party anywhere. Doesn’t every teen girl need a great makeup mirror? Nothing makes make up easier and an awesome lighted mirror. Your teen girl will love this mermaid tale blanket. Giving the gift of a great book is always perfect. 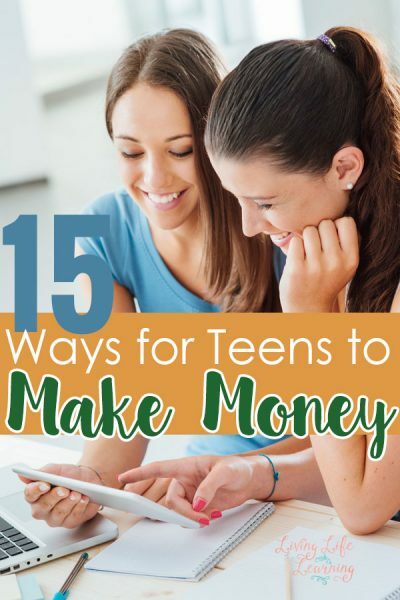 Because we all wish we had a little help in our teen years. Give her an inspiring place to write her thoughts. There can never be too much glitter. The sparkle in this eyeshadow pallet makes it a staple for every teen girls makeup case.